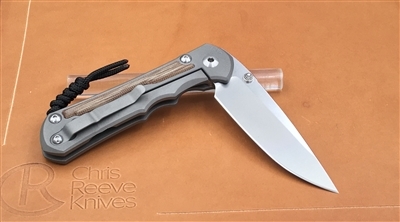 The Inkosi, our most technologically advanced model, pushes the characteristics of the Integral Lock®, blade strength, pivot and lock tolerances as well as overall ergonomics. 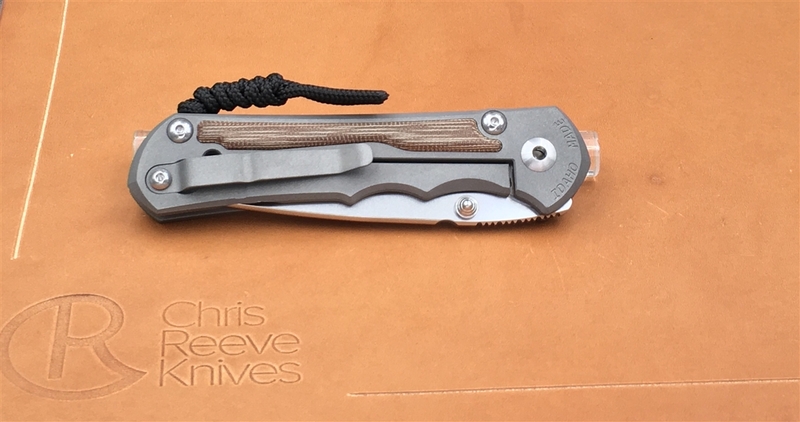 A 97 RC ceramic ball and runs interface between the Integral Lock® bar end and tang of the blade, preventing wear and ensuring accurate lock up for the lifetime of the knife. 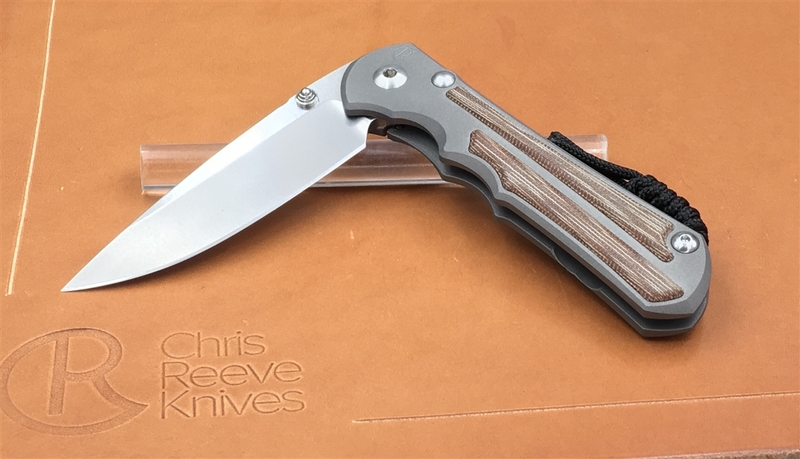 Blending the benefits of a flat grind and hollow grind, the blade’s 20” hollow grind provides a thicker stock and more overall strength. 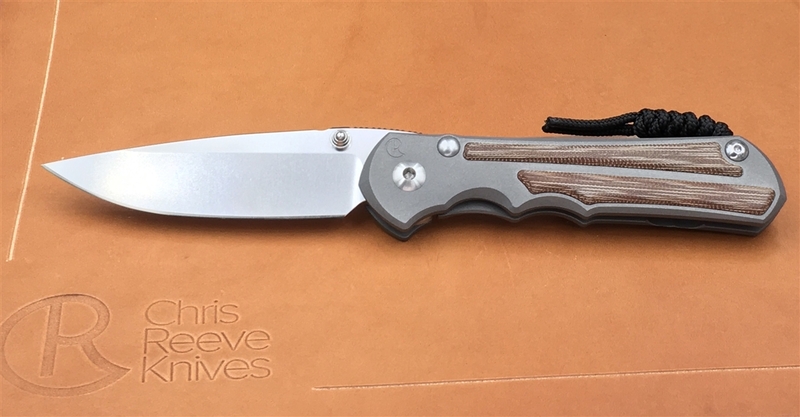 The blade is heat treated to 59-60 RC to maintain flexibility and edge retention, while the Insingo shape provides enough belly for a wide variety of user needs. 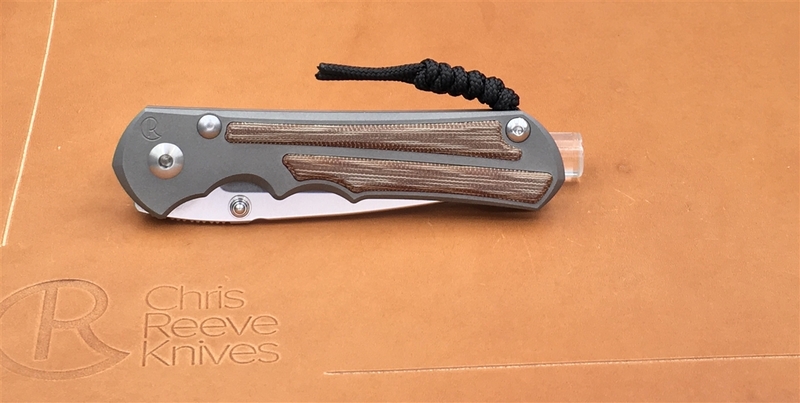 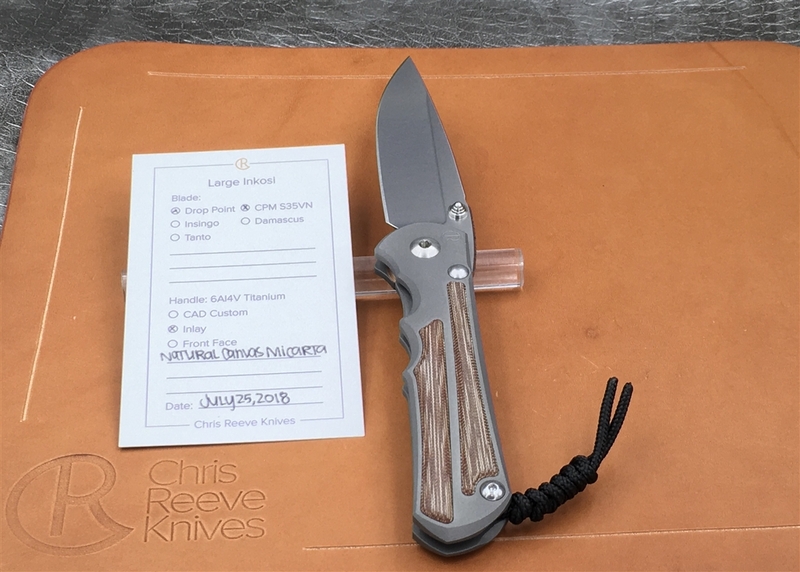 All of our Chris Reeve Knives ship in their original (opened only for pictures) box along with product card, small tube of fluorinated grease and registration card exactly as if it came direct from CRK.